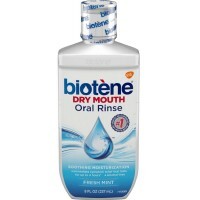 Heading Relieves oral dryness instantly. Directions Apply Oralbalance Dry Mouth Moisturizing Gel as often as needed for relief, especially at night or as directed by a dentist or physician. Place approximately a half inch length onto tongue and spread thoroughly. 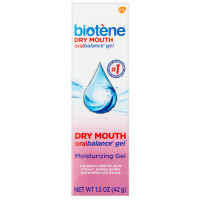 Effectively helps denture wearers and mouth breathers and is safe to swallow. 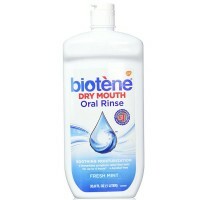 Note: Should be used after rinsing mouth. 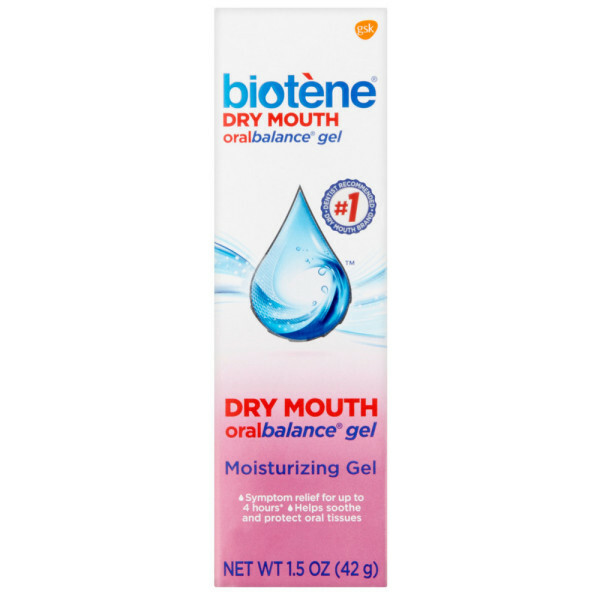 Uses Soothes and protects dry mouth tissues against minor irritations and burning sensations. 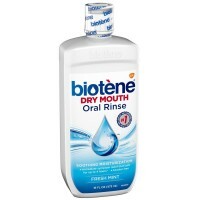 Contains Bio-Active Enzymes: to inhibit harmful odor-causing bacteria. 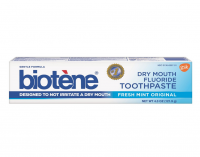 Oralbalance can also be used under dentures to improve retention and comfort. Long-lasting 8 hour relief, light pleasant taste, sugar-free, helps promote healing. Warnings Should symptoms persist, consult a physician. Keep out of reach of children.